BMW Alpina D5 S Review and Deals 2019 | What Car? The term ‘modified car’ tends to conjure up images of teenage boy racers in souped-up hatchbacks stuffed with speakers, but Alpina’s efforts are altogether more sophisticated. 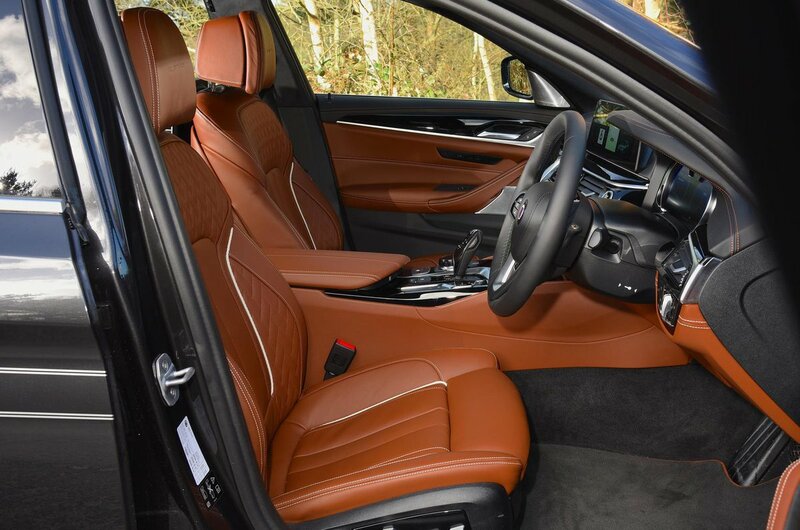 For more than 40 years, this Bavarian company has been customising BMWs with the aim of making them both faster and more luxurious. And while Alpina is independently owned, its efforts are not just tolerated by BMW but encouraged and supported. It probably helps that Alpinas tend to be quite different in character to BMW’s own M performance models, delivering a more relaxed, less track-focused performance car experience. Take this D5 S. It’s based on the BMW 5 Series and powered by a twin-turbo 3.0-litre straight-six that produces 322bhp and gets the car from 0-62mph in just 4.9sec. However, it’s also a diesel, so has a potential range of almost 700 miles between fuel stops. Alpina has gone to the trouble of creating bespoke suspension components, too, in an effort to maximise comfort and agility. And while the D5 S features 20in alloy wheels, body decals and spoilers, it looks nowhere near as aggressive as the latest M5. 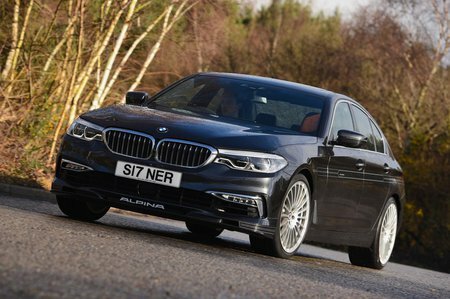 So has Alpina built a better 5 Series than BMW itself? And is the D5 S worth its hefty price tag? That’s what we’ll be exploring in this review.